The hammer of Thor may now belong to Major League Baseball. 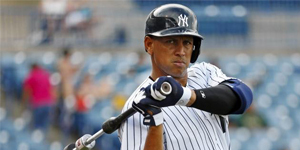 But the most notable suspension belongs to Yankees third baseman Alex Rodriguez. The league suspended Rodriguez for the remainder of the 2013 season and all of 2014, a suspension of 211 games. Rodriguez’s attorney said his client plans on appealing the suspension, which is set to take effect on Thursday. The MLB Player’s Association have said they will support Rodriguez in his appeal. 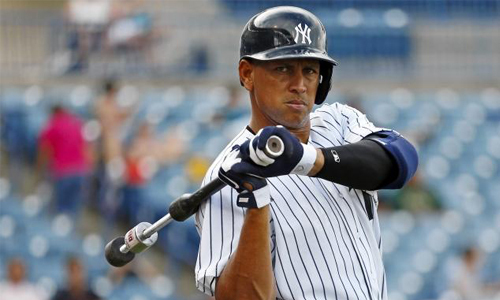 Rodriguez is expected to be in the Yankees’ lineup for their Monday night game in Chicago. Information from ESPN.com was used in this article.